Beth Scorzato’s been involved with Fringe since 2016 when she produced the Lumpy-Cramp©-winning production of The Wheel of Invention, written and directed by co-producer Brandon Beck, with whom she owns production company AwesomeTech Industries. In 2017 she was a venue stage manager at studio/stage, and this year she will be working as an SM again, but at the historic Hobgoblin Playhouse on Hollywood Boulevard. 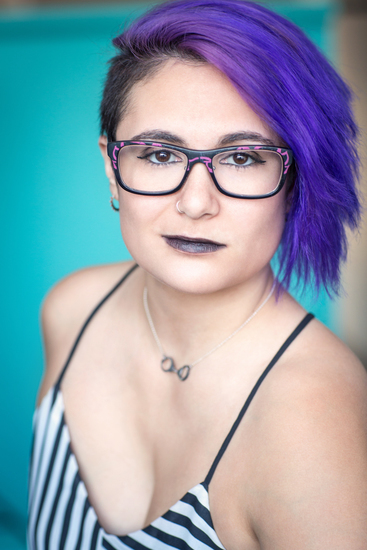 She is currently Production Manager at Theatre Unleashed and a stage manager-for-hire.